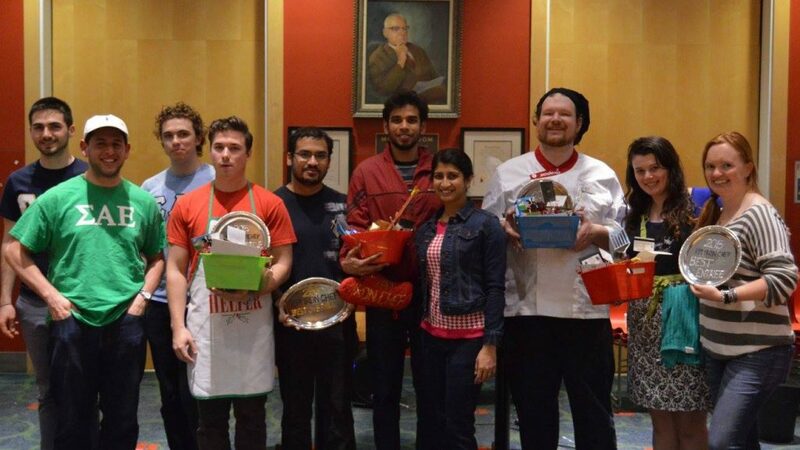 Members from RPI at their May 6th Iron Chef Event. 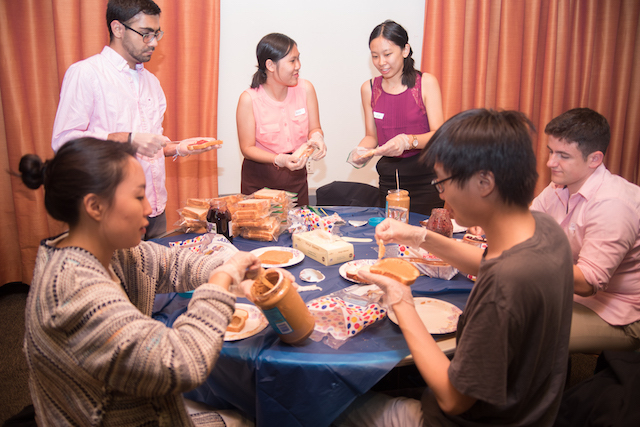 RPI’s Iron Chef is a competition featuring dishes made by various teams of RPI students. 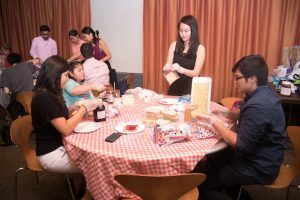 Each team has to prepare an entree and dessert based around a special ingredient that the Circle K club chooses. 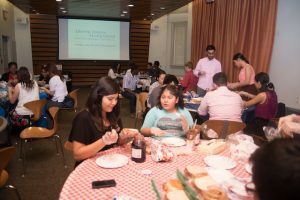 These dishes are then judged by attendees of the event, based on Best Entree, Best Dessert, Most Creative Use of a Secret Ingredient, and Best Overall. The proceeds from ticket sales and entrance fees then go towards a local charity; this year it was Mohawk Humane Society. 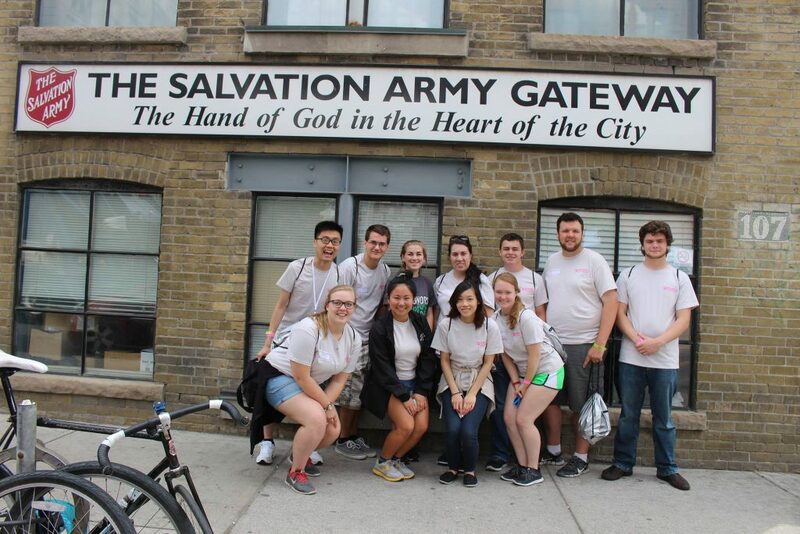 Members from all over the world, volunteering with District Treasurer Edgar Hu in Toronto. 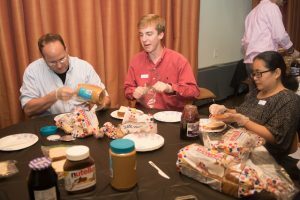 One of the unique parts of Circle K International Convention is that you get to perform large scale service projects with Circle Kers from all around the States and Canada. However, you will see that how we serve our communities – and the passion to make the world a better place – is no different anywhere else. My LSSP team, the White Rabbit Path, had been assigned to help the Salvation Army. For those of you who don’t know what Salvation Army is, it is a Christian charitable organization found in 127 countries. They seek to help the poor and hungry and one of the ways they do that is to provide shelter. But they don’t just stop at basic needs. The shelter provides each person counseling to get them back in their feet so they could get earn a job and affordable housing on their own. Meanwhile, the shelter seeks to create a community where they can socialize and be positive about their future through arts and craft socials. Obviously, this requires a lot of manpower to do all of this. That’s where our team came into help. We helped made beds that would normally take a worker three hours to do in just little less than a hour. They were surprised we finished that early, so they had us rearrange their closet filled with hundreds of clothes. Their workers always have their hands full, so they never have the time to organize them. But we helped organize all of the clothes they had so they could be more accessible to the people living the shelter. Although our service project was only two hours or so, I believe we made an impact for the people in the shelter with the small things we did. The worker who would straighten beds for hours can focus on other work the shelter needed to do or rest. If someone needed a nice dress shirt and pants for a job interview, they can find one easily this time. Interested in planning a similar event? Get in touch with this poster to see how they did it! Don’t know what to do with yourself now that finals are FINALLY over? Want to get a head start on awesome service projects for the following school year? 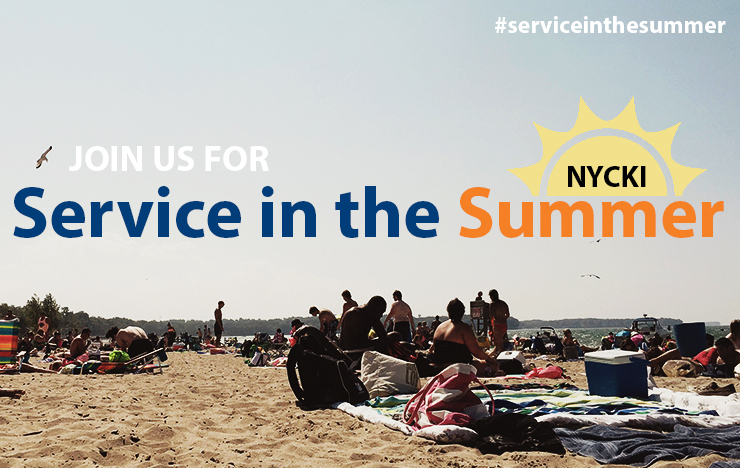 Doing service over the summer is a great way to make connections with other service organizations and to get familiar with your hometown community service opportunities. 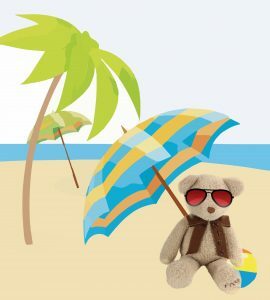 If you’re finding it difficult to find ways to serve your community solo, connecting with local area Circle K and Kiwanis clubs to help with their events would be a fantastic alternative. 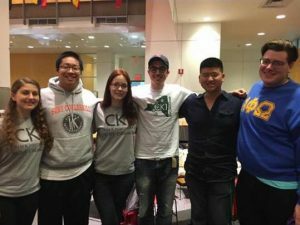 To find out which New York colleges have Circle K clubs, check out nycirclek.org/clubs for a full list. Use this Kiwanis Club Locator and Key Club Map to connect with other K-Family clubs. Be sure to tell your club secretary any service projects/hours you perform during the summer. To request a profile picture overlay, please email an image to karandeep.singh@nycirclek.org.